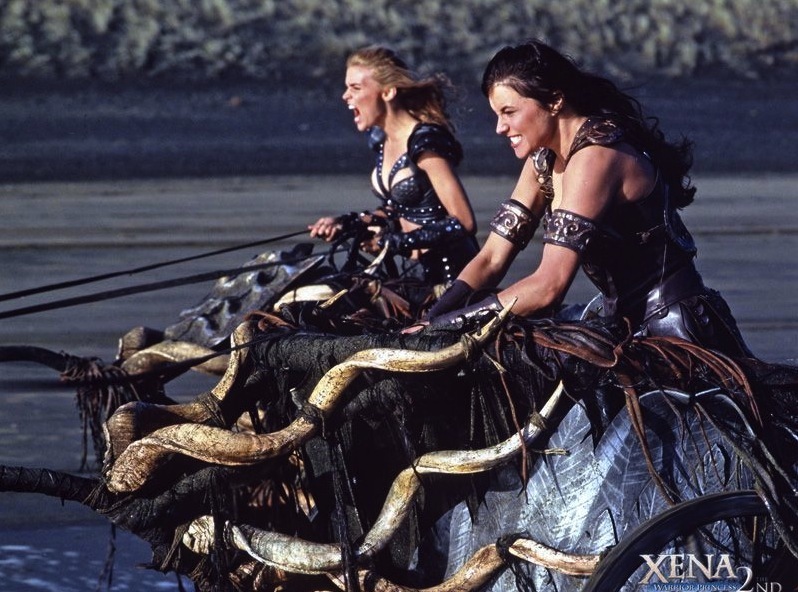 THE XENA SCROLLS: An Opinionated Episode Guide (205 & 206) | THAT'S ENTERTAINMENT! 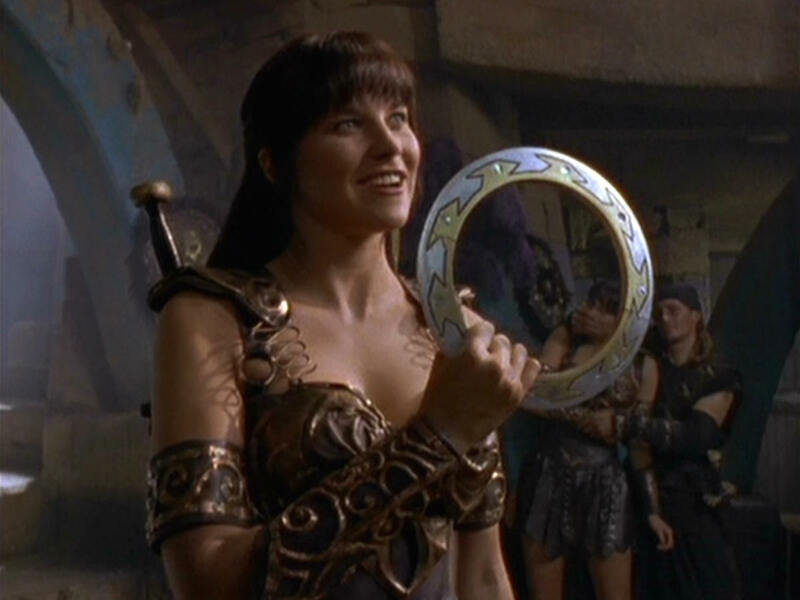 Gabrielle’s consumed by hatred and a desire for vengeance after an escaped Callisto murders her beloved, Perdicus, in an attempt to punish Xena. I featured this episode as #10 on my list of the 60 best episodes. 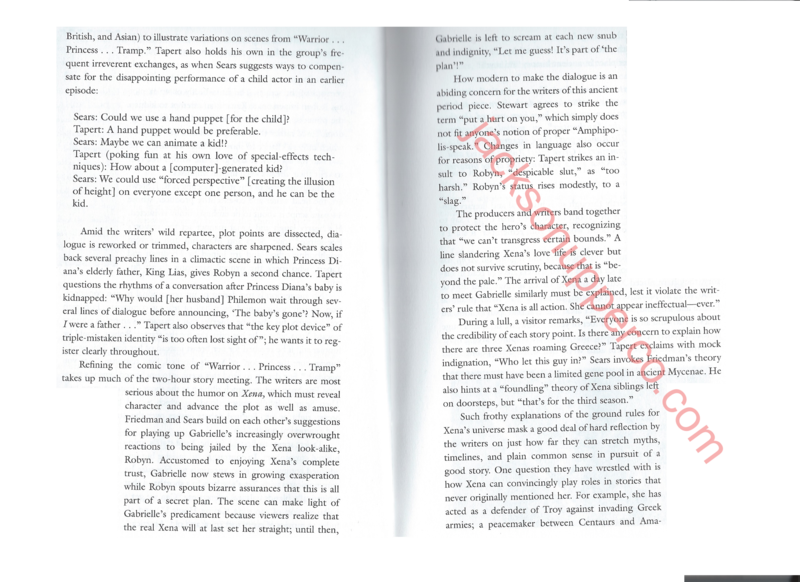 Read my thoughts here. 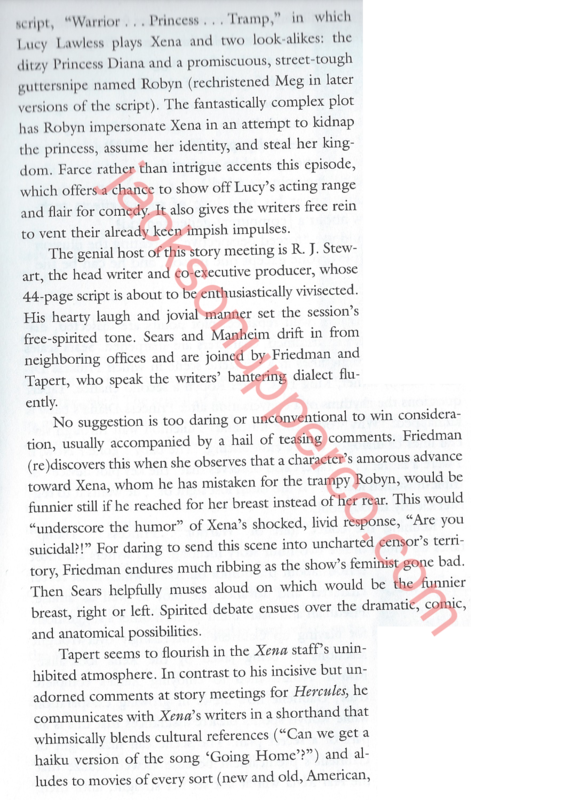 Here is an on-the-scene account of the casting for “Return Of Callisto” from Weisbrot’s The Official Guide To The Xenaverse. 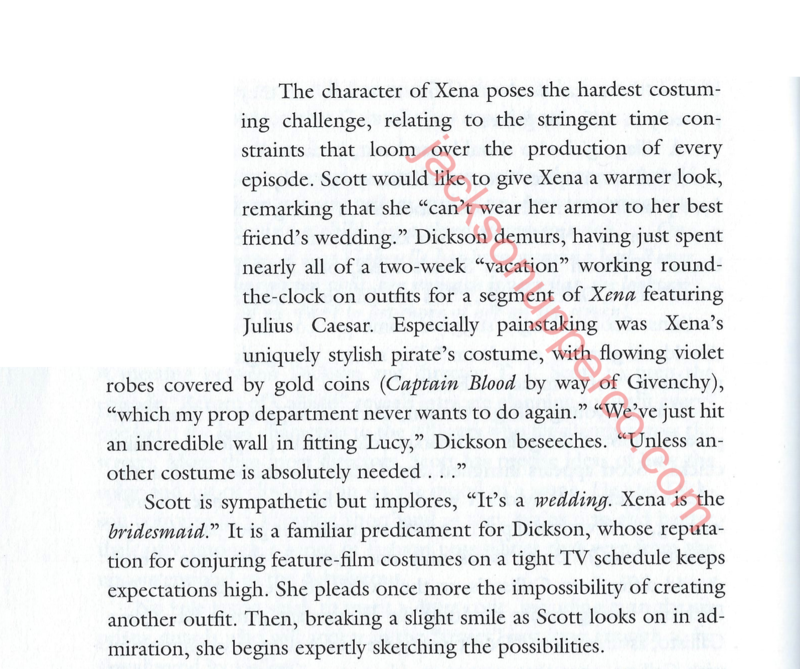 Here is an on-the-scene account of the costume design for “Return Of Callisto” from Weisbrot’s The Official Guide To The Xenaverse. Here are scans of an interview that writer R.J. Stewart gave on “Return Of Callisto” for The Chakram Newsletter: #5. I featured this episode as #41 on my list of the 60 best episodes. Read my thoughts here. 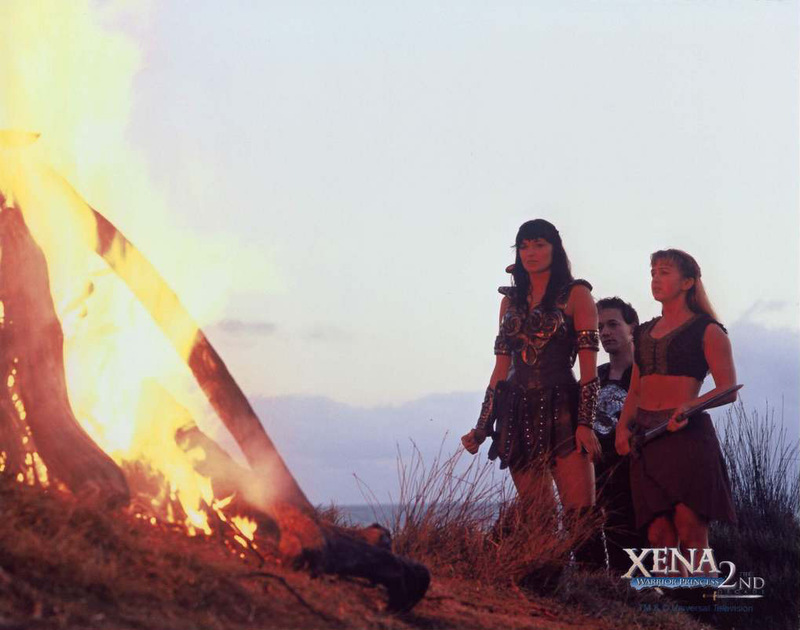 Here is an on-the-scene account in the writers’ room during “Warrior… Princess… Tramp” from Weisbrot’s The Official Guide To The Xenaverse. 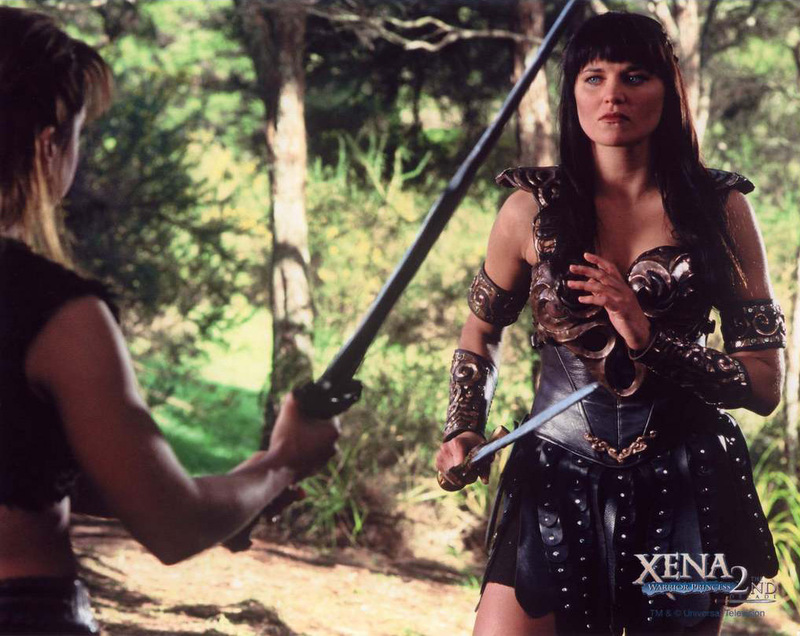 Come back next Thursday for the following two Xena episodes! And tune in tomorrow for an all new Film Friday!